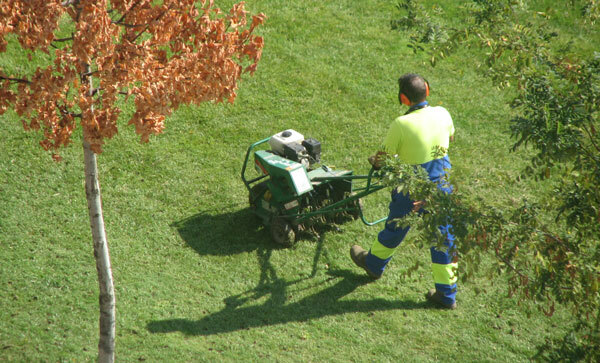 SOIL AERATION – This is a management practice that can almost instantly improve your turf growing conditions!! Heavy clay soils, compacted soils, lawns with over 1/2 inch of thatch or soils with an impervious layer limiting root penetration are the best candidates for soil aeration. 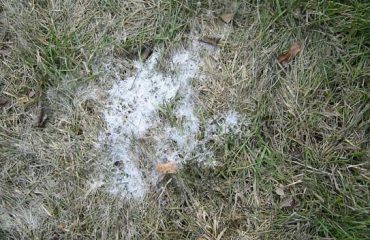 Typically performed in spring and/or fall and at times in conjunction with over-seeding. 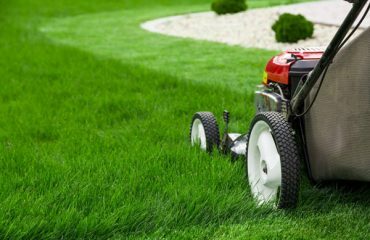 Cullen lawn care will recommend soil aeration when it is needed, not do it automatically. 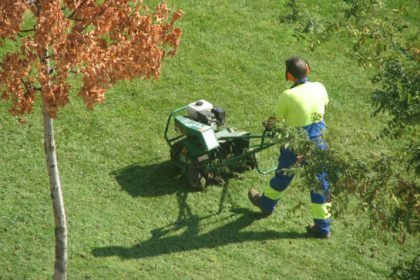 A few things to remember regarding aerating (pulling plugs from the lawn) beside the benefits there is also introduction of what was once “dormant” weed seed in the soil, so you may have a greater incident of weeds in the lawn requiring control. Also, if you have a population of earth worms in your lawn, they are aerating the soil naturally!!!! Sandy soils often require less aerating too. Cullen doesn’t aerate for the sake of it, it’s done for a purpose. And instead of paying those companies that do it “carte blanche”, you should save the money if aeration isn’t needed and buy a tree, or go to dinner with your family instead! !